As a traditional Asian drink, tea has been spread to the western world for many centuries. However, its special flavour and culture attract more and more western people only in recent years. Different from the fast food and coffee culture, tea culture brings something special that people can turn to when they want to relax or when they want to slow things down. This month, two tea festivals were organized in two big Canadian cities – Vancouver and Ottawa. It’s pretty amazing that more than 2000 tea lovers attended the celebration on Saturday Nov. 23rd. They shared different cultures of the world there and enjoyed their wonderful tea time with each other. The Ottawa Tea Festival is a true gathering place for people from not only Ottawa but from all over Canada who want to try new teas or enjoy tea related performances. This festival was held earlier, on Nov. 2nd. 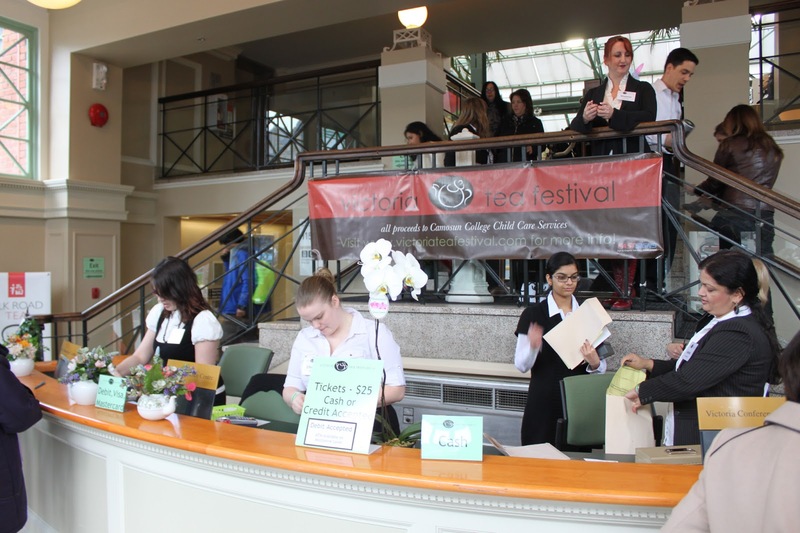 The festival showcased some rare teas and introduced the people of Vancouver the real breadth and depth of tea culture that already exists in the city. At the same time it provided a springboard for future developments of tea culture for not only Vancouver, but the whole country. There is a big community of Canadian tea lovers out there and it’s still growing. These festivals are great opportunity to promote a healthy tea culture to fight our daily stress. Tea is all about learning, experiencing and sharing and that’s exactly what these festivals are for; People can share experiences and stories about tea.